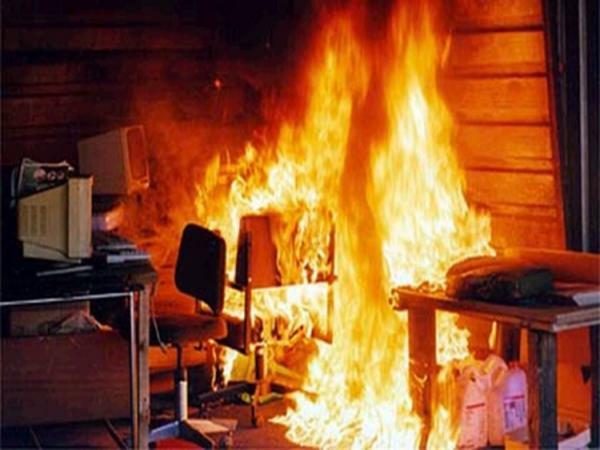 Fire protection in buildings and technical installations reduces the possibility of a fire breaking out or prevents the spread of flame and toxic gases in case of a fire. Isover provides fire safe insulation solutions to help protect your most precious resources and provide a safer building environment. Fire is a chemical reaction involving rapid oxidation or burning and occurs only when all three elements are present in their correct proportions. FUEL - Fuel can be any combustible material - solid, liquid or gas. Most solids and liquids become a vapour or gas before they will burn. OXYGEN - The air we breathe is about 21 % oxygen. 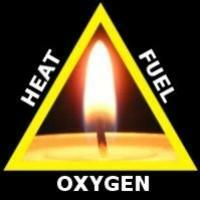 Fire only needs an atmosphere with at least 16 % oxygen. HEAT- Heat is the energy necessary to increase the temperature of the fuel to a point where sufficient vapour`s are given off for ignition to occur. 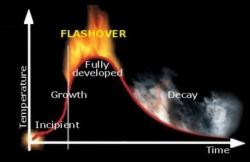 A fire`s development is dependent on the rooms geometry, ventilation, surface area and the fuel. When selecting insulation it is vital that one determines the fire characteristics of the insulation. 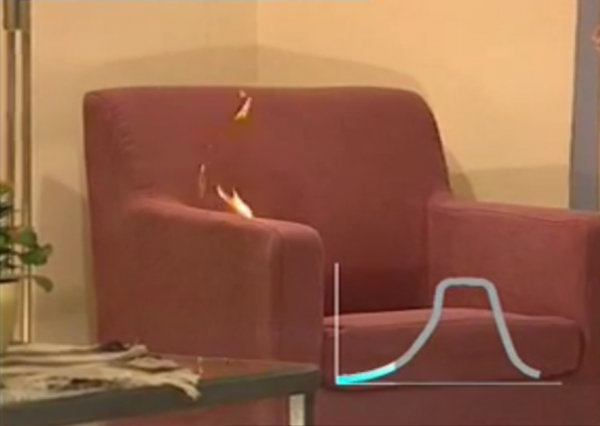 Such characteristics are defined in terms of the “ reaction to fire “ of the material as well as the “ fire resistance “ properties of the product. The quality and toxicity of fumes or smoke emitted in the event of combustion are also important considerations, as this prevents the greatest risk to life being responsible for more then two thirds of deaths from fires in buildings. All of our Glasswool and ULTIMATE products are non-combustible, have the highest local fire rating classification, and do not produce any toxic fumes in the event of fire providing vital time for building occupants to evacuate.